Fast Fix Computer Repair has a long history of computer repair experience through our leadership. Nick’s experience is unparalleled in Arizona. He has 30 years of experience in fixing, upgrading, and generally making things better when it comes to computers. He has a passion for making technology accessible to all, that’s why our pricing is so affordable. Fast Fix Computer Repair was started after Nick had successfully sold off his other two local computer repair service companies to young up and comers he wanted to see succeed. Fast Fix Computer Repair is by far the best version of Nick’s vision for what 5 Star Affordable Local Computer Repair Services can be. 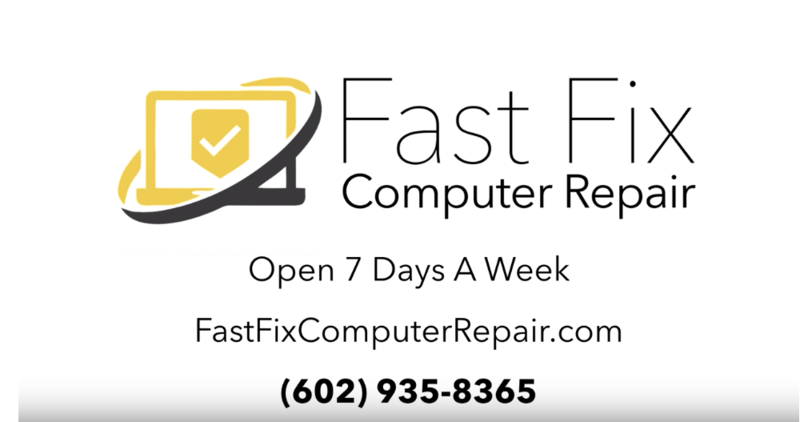 We invite you to stop by and see the best independent computer repair shop in Mesa. 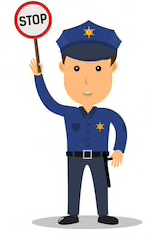 With so much experience under our roof, we are confident you’ll choose Fast Fix Computer Repair given what we offer below.